*250+ channels available when you purchase additional TV Paks or bundle with internet. Data effective 5/31/18. Pricing subject to change. Not all offers available in all areas. 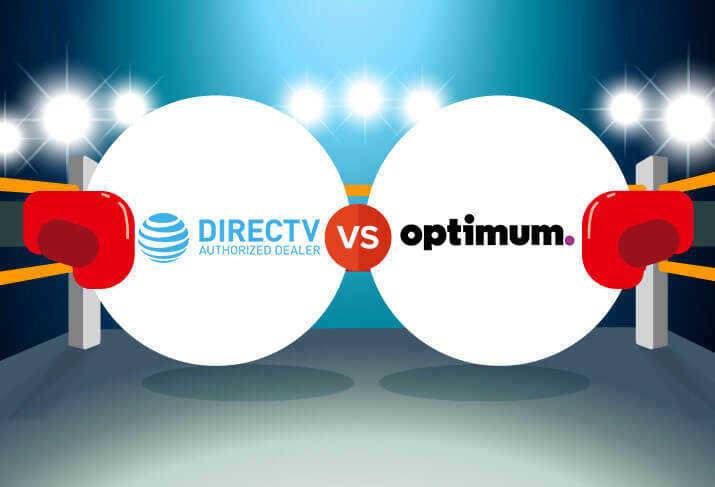 Is Cox or Xfinity the best TV provider for you? Choose Cox for affordable bundles and a customizable channel lineup. Cox’s big strength is in bundling. If you just want TV service, it can be a little expensive, but if you add internet or phone, Cox becomes a much better deal. The channel lineup is customizable thanks to TV Paks—Cox’s mini add-on channel packages—and its internet speeds are plenty fast. Choose Xfinity for reliable service and wide availability. The best thing about Xfinity is that it’s almost everywhere. It’s also one of the most reliable cable services available, and the internet is lightning fast. You’ll pay for it, though: Xfinity tends to be expensive, especially if you don’t want a contract. Check out our 2018 Customer Satisfaction Survey to see how all the major providers stack up. Cox is known for a well-executed installation process, landing just inside the top five for satisfaction. The $75.00 fee seems high, but it’s actually quite a bit lower than many competitors (including Xfinity). And Cox offers a simple self-installation kit for a much lower price of around $20.00, making it cheap and easy to get your service up and running. Xfinity installation is also simple and easy, but in this case it comes at a greater price. The $89.99 installation fee is one of the highest around, and it’s hard to find a reason why, considering the competition is so much more affordable. That said, we think most people should opt for the cheaper self-install kit if it’s available in your area. Cox does something a little different with its channel lineup: instead of offering tiers of packages with different channel counts, it offers a single base package with 140 channels. Customers can then add additional channels with themed TV Paks, like the Variety Pak, Movie Pak, and Sports and Information Pak. This lets you customize your lineup and avoid paying for a bunch of channels you’ll never watch. If you want the full lineup, you can also go for the Gold Triple Play, which includes all 250+ channels. 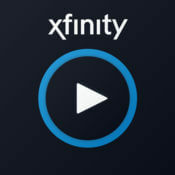 Xfinity goes the traditional route with tiered packages, offering an increasing number of channels. The total count is about the same as Cox with 260+ to choose from. It’s not as many as other cable providers, but Xfinity offsets this with one of the largest on-demand libraries in the business. 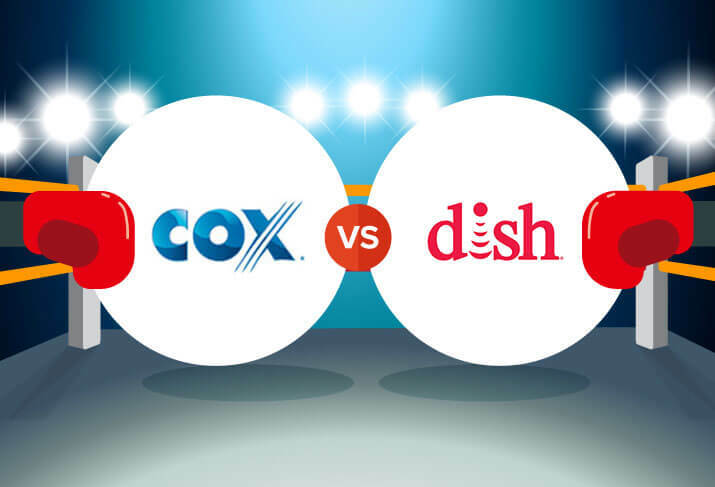 Both Cox and Xfinity are cable providers, so they tend to be fairly reliable by nature. They aren’t really vulnerable to the weather-related issues that sometimes impact satellite signals, for example. In general, we think customers will be fine with either choice, though Cox does seem to be slightly less reliable than Xfinity. 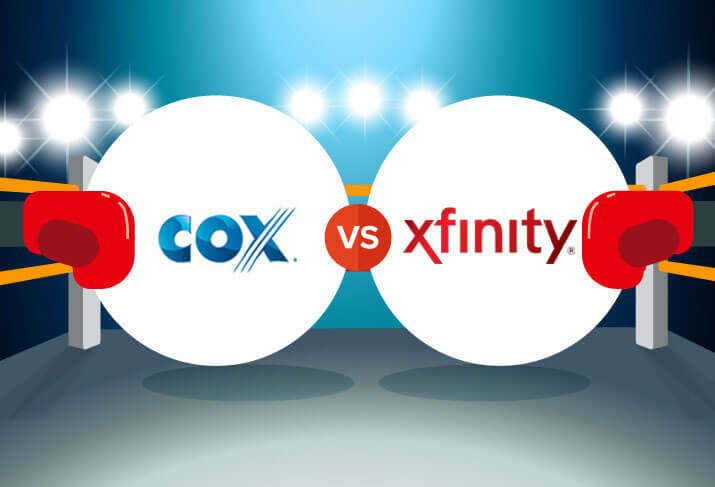 This is the one category where Xfinity managed to outrank Cox in our survey. Customers generally find Comcast’s cable network more reliable than Cox, with fewer outages and service interruptions, although it’s by a small margin. Cox’s pricing is pretty average for TV providers. We’ve found that if you want only TV service, Cox can get expensive—all the different TV Paks starts to add up if you want a lot of channel variety. To get the best value out of Cox, you really need to bundle internet or phone with your TV service. While we normally recommend the midrange package as the best value, in Cox’s case the top-tier bundle offers the best bang for your buck since it includes all the TV Paks by default. A Gold Triple Play will get you 250+ channels, up to 300 Mbps internet, and phone service for $129.99 per month. Xfinity is expensive for what you get. That’s probably why the service comes up last in our survey in this category. However, the quality of the service seems to be worth the price, so don’t rule it out for this reason alone. Plus, you can cut down on monthly costs with Xfinity by signing a contract with your service. Although many of Xfinity’s packages don’t require a contract, there are some that come in at a cheaper monthly rate if you’re willing to sign on the dotted line. To get the most value from Xfinity, we recommend the X1 Preferred Double Play, with 220+ channels and up to 150 Mbps internet for $114.99 per month. Cox offers multiple ways to get support. You can start with the well-organized and searchable support site. The site features video tutorials front and center, which is nice—videos tend to be easier to follow than written instructions, in our experience. If that doesn’t answer your question, you can find links to online chat as well as a help forum, a Facebook page, and the Cox Twitter account. Xfinity is a Comcast brand, which means you get Comcast customer service. The company is notorious for poor service, but our experience has been pleasantly average. We haven’t had any major issues with customer service, so it’s a likely possibility that those major customer service issues have become a thing of the past. The support site is easy enough to use, and there are the usual web chat and social media options, including Facebook, Twitter, and Reddit. Comparing the Cox Contour Record 6 and the Xfinity X1, the Cox DVR offers a lot more storage—more than double the amount of HD storage capacity of the X1, in fact. Both let you record up to six shows at once, which is good but not great. And both offer personalized suggestions based on your viewing history. The Xfinity X1 comes out ahead with voice control and a much cheaper monthly fee—we just wish it had more storage. But overall, we think you’ll be happy with either box. Cox internet speed ranges from 10 Mbps to 1 Gbps in select areas. Prices are pretty reasonable, ranging from $29.99 per month up to $79.99 per month. Again, though, you get a much better deal bundling with Cox. The Silver Double Play offers 140+ channels and 300 Mbps internet for $109.99 per month, making it a good place to start. Xfinity offers one of the fastest internet services around, with the Gigabit Pro plan offering speeds up to 2 Gbps in some areas. The internet plans feel more reasonably priced than the TV-only packages, with Blast! Pro offering 250 Mbps for $69.99 per month for 12 months with a 1-year contract. That Gigabit Pro package is a whopping $299.95 per month, though, so if you want the fastest speeds, be prepared to pay for them. Apart from that, both apps let you manage your DVR recordings and watch live TV, so the other basic features are there. We don’t think either app is special enough to sway your purchasing decision, though. Cox is the third-largest TV provider in the US. Based in Atlanta, Georgia, the company provides TV, internet, and phone service to over six million customers in twenty-one states across the country. 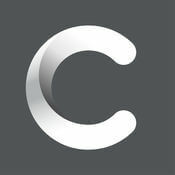 Xfinity from Comcast is the largest cable TV provider in the US, with service in forty states. The largest Xfinity coverage areas are in Utah, Illinois, and Washington, DC.